Oak, smoke & decadence. 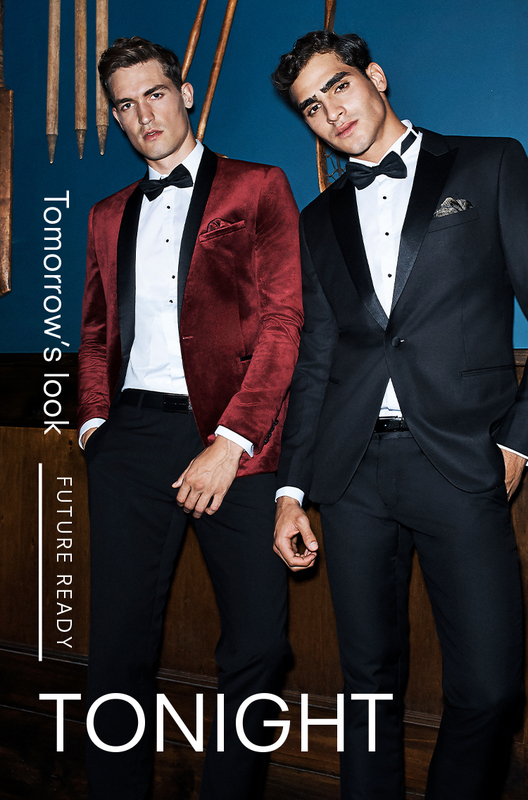 Ensure your evening attire reserves you a seat at the prestigious gentlemen's club that all posse are members of. 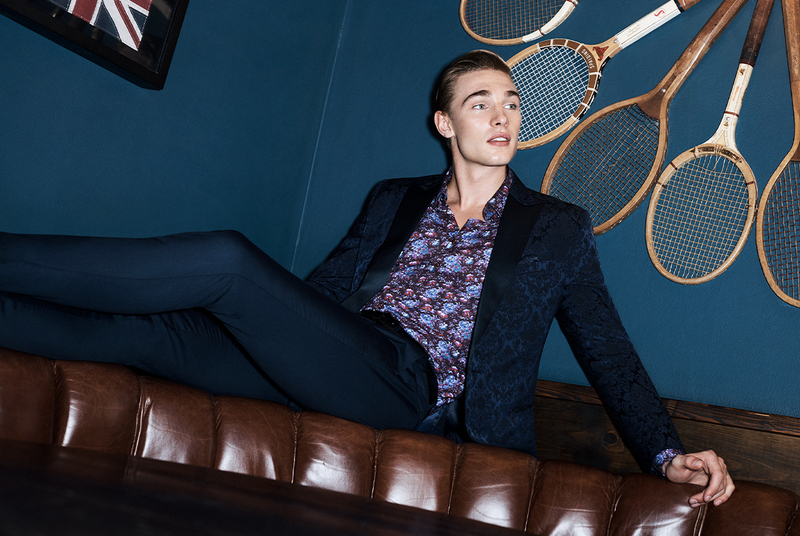 If you're looking to broaden your formal repertoire, always remember to live luxe. Everything that is worth doing is worth over doing. Welcome to the V.I.P. collection. 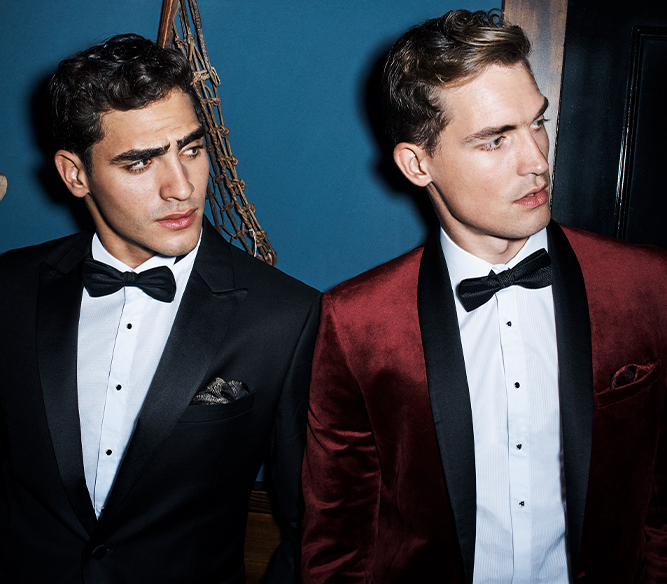 Elegance & exclusivity, nothing portrays luxe as eloquently as a velvet tux jacket. 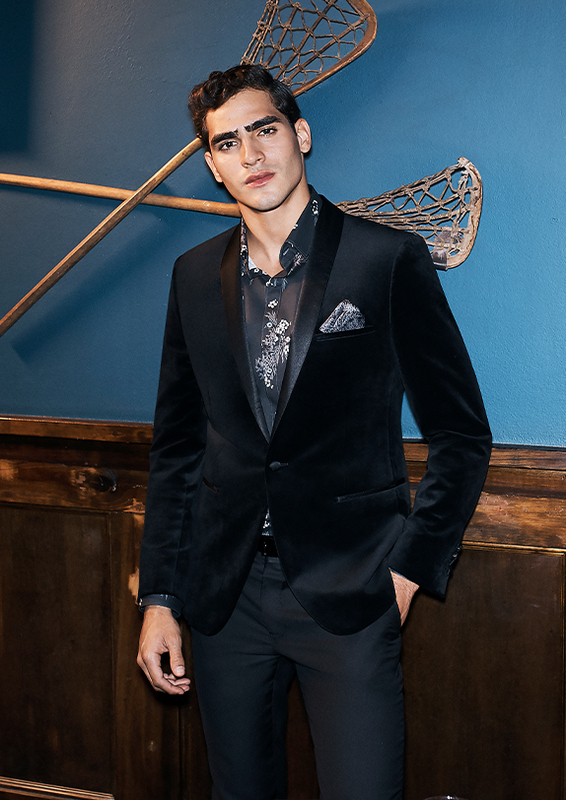 Smooth to the touch, with that subtle sheen, velvet delivers the ultimate formal finesse. 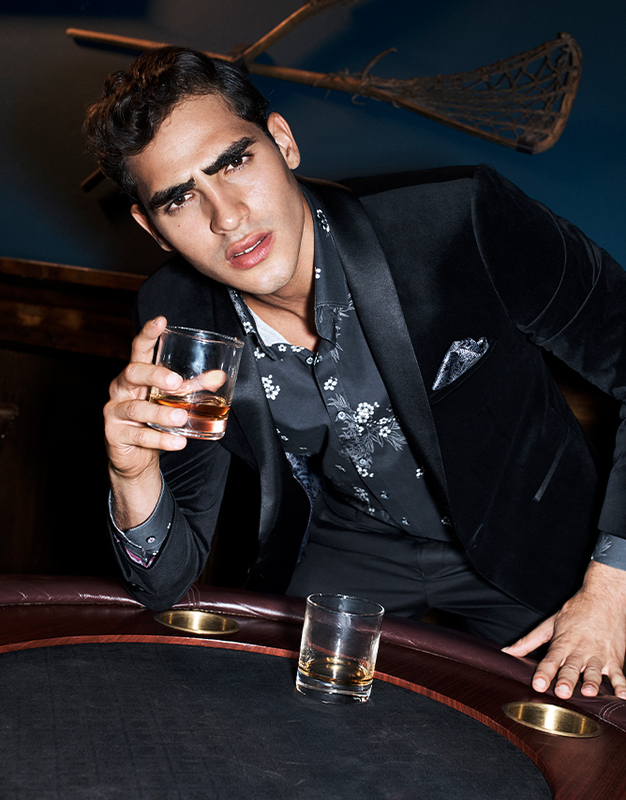 With deep shades available like jade & royal blue, we'll have you feeling like a king. 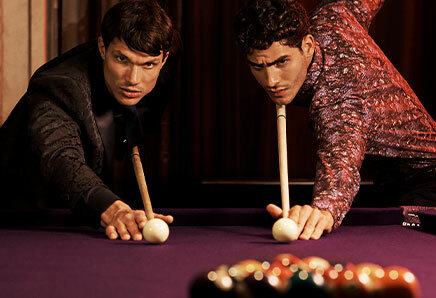 Fortune favours the bold. 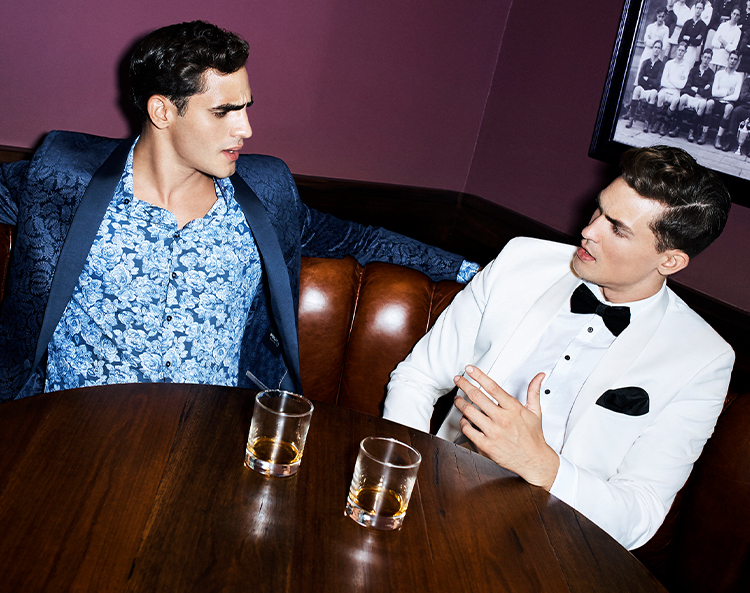 For the man that braves to cut above the crowd, adding floral is key. 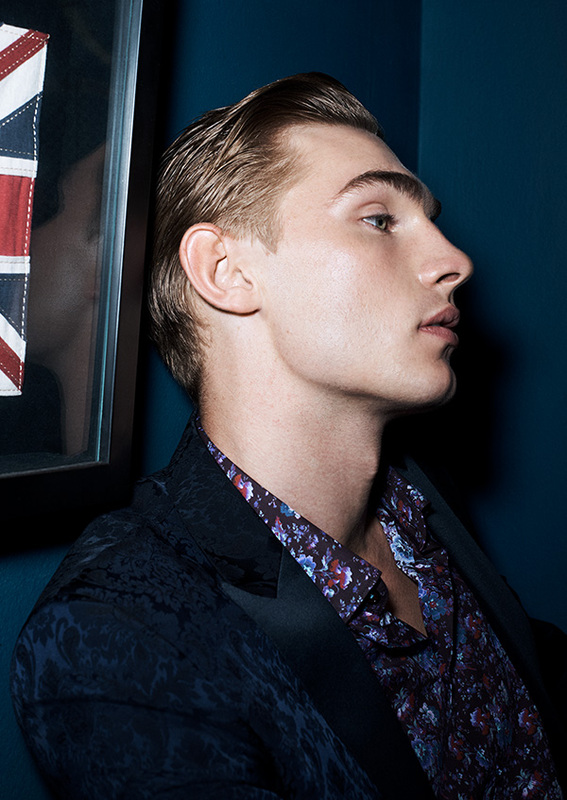 Bring a hint of defiant modernity into your look with a statement floral print. 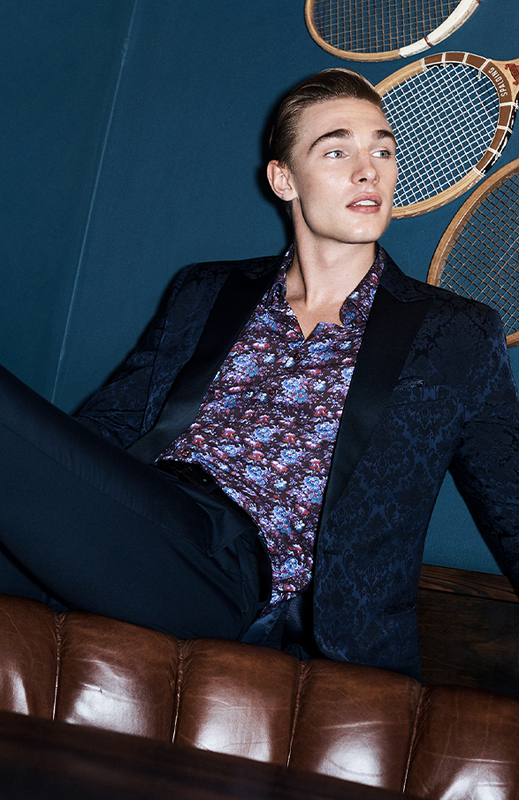 Whether it's intricate or simple, let our unique floral prints enhance your look. People will stare, make it worth their while. 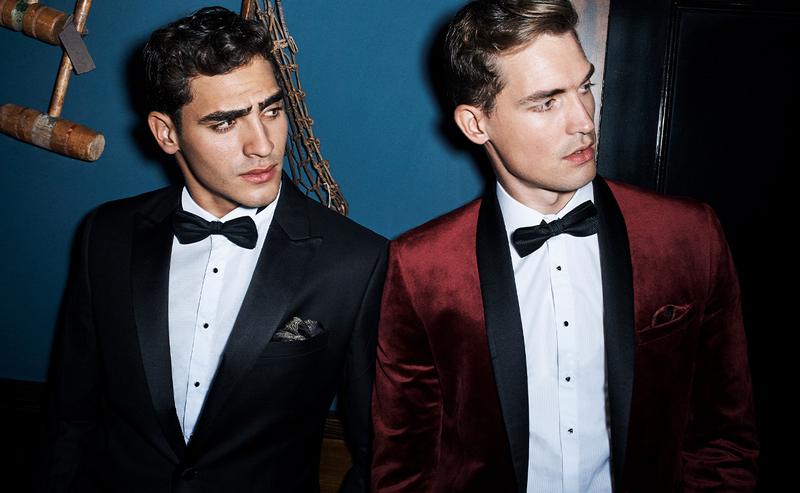 Encapsulate the very definition of grandeur. 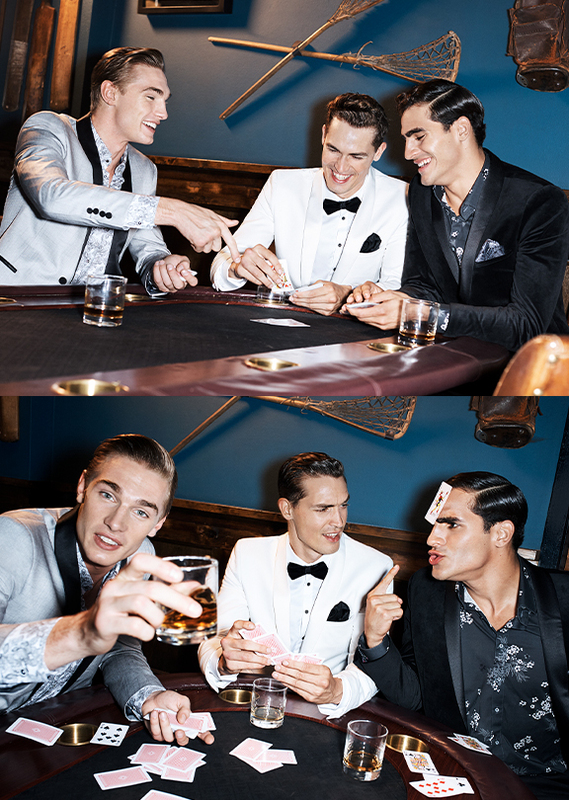 With opulent textures & details these tuxedo jackets are sure to make a statement. 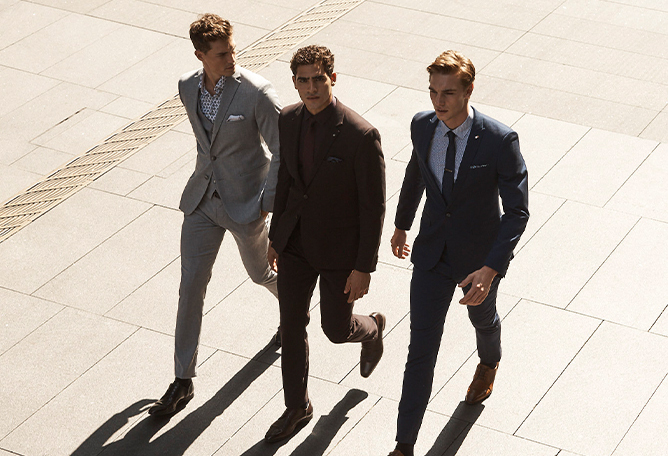 For a swift route to tailored perfection, let them hero your look by pairing with your staple pants. 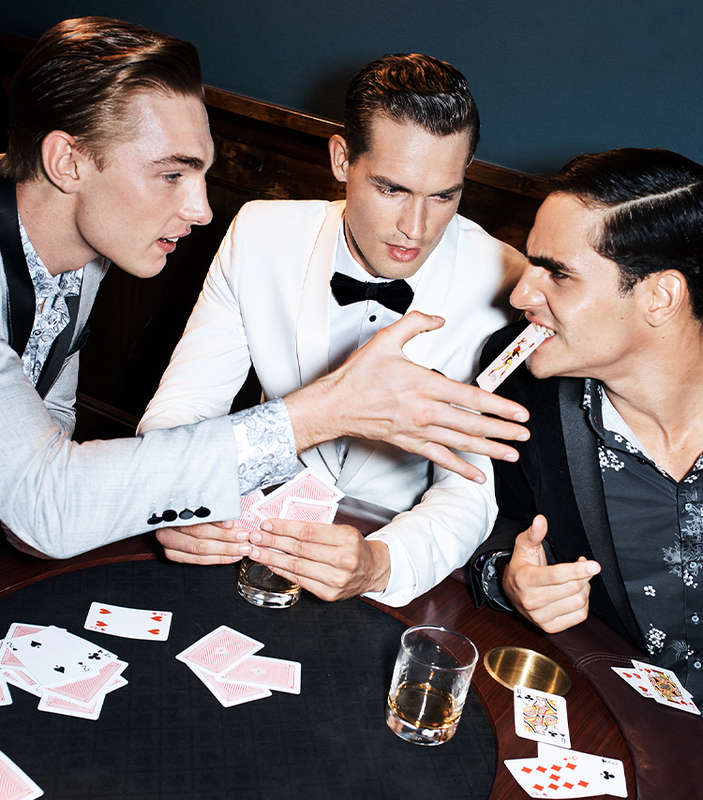 Let the Gatsby glamour take you from party to after party.